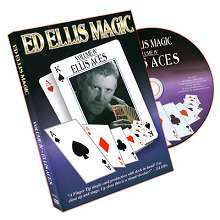 The DVD contains eight card tricks, as well as tips on how to present these routines. 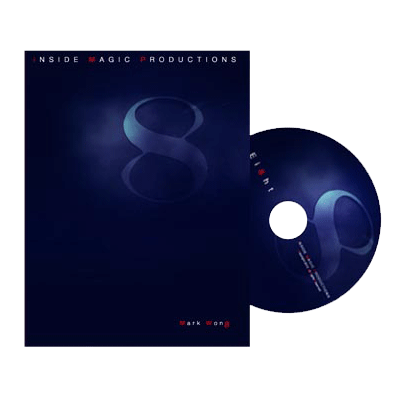 The best part about this DVD is that most of the effects are easy to learn and perform. Four aces are shown. The spectator selects either the red or the black aces. The selected cards are then placed onto the bottom of the four card packet. Miraculously, the selected aces always keep rising to the top. As a final ending, the selected cards are placed onto the table and the cards switch places from the spectator's hands. A card is freely selected and shuffled into the deck by the spectator. Another coloured deck is used to find the selected card. 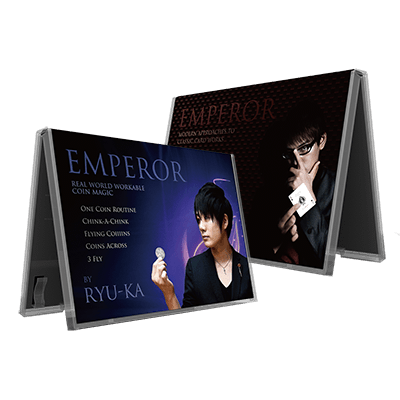 The performer then deals down cards face up, telling the spectator to think about their card and shout stop in their head when they see their card. Perfomer find the selected card under such impossible locations. 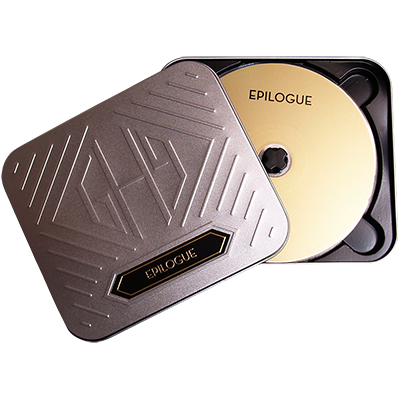 However, the performer says that the selected card has a different color back. Just as everyone thinks the entire trick is over, the performer shows again that the selected card reverts to the normal color! Card is selected by a spectator and lost into the deck. A rubber band is tied around the deck to make sure that nothing can escape. Suddenly, at the performer's command, the selected card shoots out of the tightly banded deck and does a nice boomerang towards the performers other hand. A "prediction" card is placed on the table face down. Spectator then selects and signs a card from the deck, and lost back into the deck. Performer calls out attention to the prediction card which is actually the signed card! Extremely visual sandwich effect. The selected card vanishes from the top of the pack and appear in between the two face-up jokers in the middle of the deck. Card is selected and lost back into the deck. The performer seemingly pulls out the selected card from the middle of the deck with a deft flick of the wrists! A card is selected, signed and shuffled into the deck. Performer places a joker into the spectators pocket and starts looking for the selected card in the deck. Signed card is lost and all the while, that card has been sitting in the pocket the entire time! A card is selected, signed and shuffled into the deck. Performer springs the face up deck. A FACE DOWN card (which is the selected card) is produced from the MIDDLE of the deck! Finally, performer changes the entire deck into a different coloured back from the selected card.